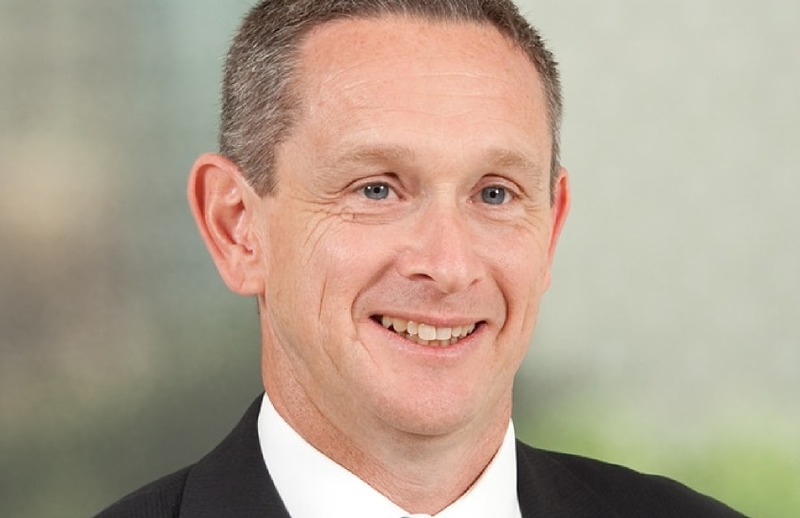 Deloitte has locked in its new chief executive, who will replace Cindy Hook from next month onwards when she starts her newly created role leading Deloitte Asia Pacific. Partners approved the appointment of Richard Deutsch, who is currently managing partner of assurance and advisory, to the role of CEO for four years. He’s been with the big four firm for about three years, coming from 10 years in audit at PwC. “My goal is to make Deloitte the undisputed leader in the marketplace. We will attract and retain the best people, help our clients realise their goals, and make an impact on our communities,” Mr Deutsch said, in a statement from Deloitte. Mr Deutsch will also sit on the executive team of Deloitte Asia Pacific, which is the united operations of Deloitte’s Australia, China, Japan, New Zealand and Southeast Asia offices.